1. Cut off pointed end of garlic; place garlic on a piece of aluminum foil, and drizzle with oil. Fold foil to seal. Place on baking sheet. 2. Bake at 425° for 45 minutes or until cloves are tender. Let cool slightly. Squeeze pulp from garlic cloves; mash. 3. 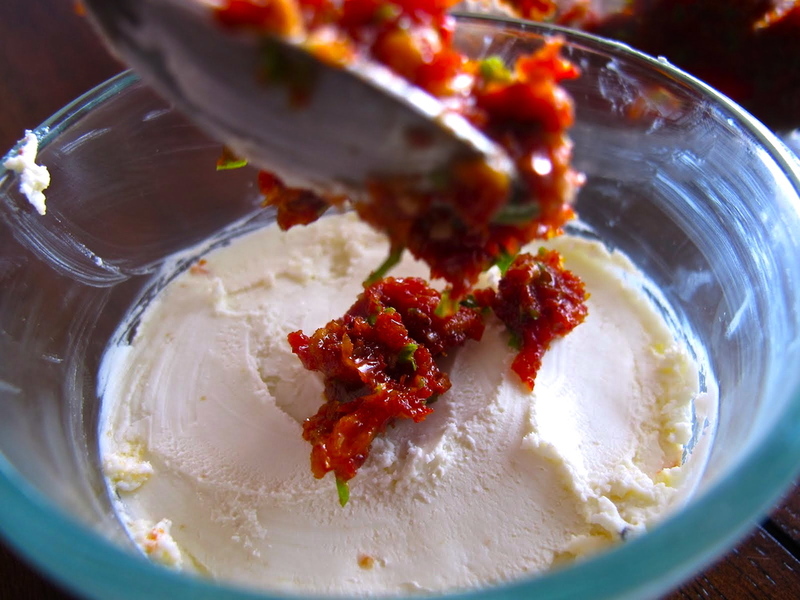 Beat garlic, goat cheese, and next 5 ingredients at medium speed with an electric mixer until well blended. 4. Cover and chill until ready to serve. Serve with assorted crackers, breads, and vegetables.